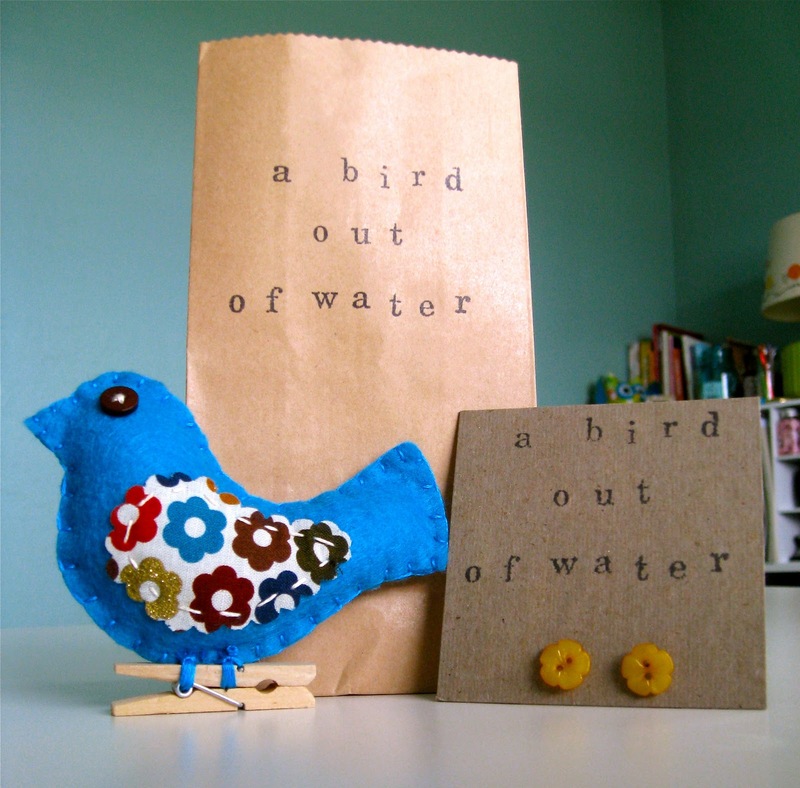 A Bird Out of Water: A Birdie Giveaway! 1. Leave a comment on this post sharing what you are looking forward to most about Spring! 2. Become a follower and get another entry. Please leave another comment. 3. Follow the bird on Twitter! Again, please leave me comment and I'll enter you again! 4. 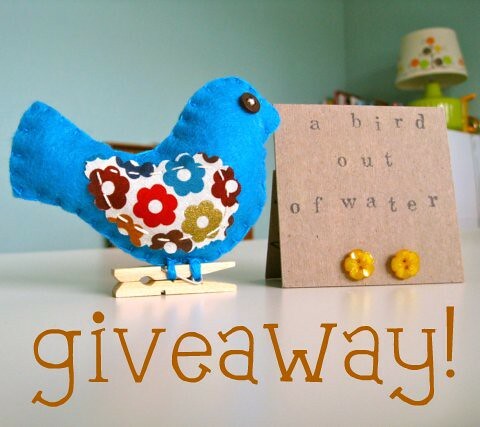 Tweet about giveaway @abirdoutofwater for two entries! And you guessed it, tell me about it in the comment page! I hope you'll enter and spread the word, this little guy needs a good home! And thank you again so, so much for reading! oh yay! happy 100th post! i am looking forward to riding more in the amazing sunny weather! Congratulations on 100 posts! I am so looking forward to open windows and watching the trees blossom. zomg cute! congrats on 100 posts! The thing I'm looking forward to most is the warmer weather! I can't wait to wear tshirts again! Also I follow your blog! I'm looking forward to seeing GREEN GRASS!! Last year we were living on an island that was brown brown brown. I want to see some color! Do I need to comment 3 times for this? lol I want to win that bird!